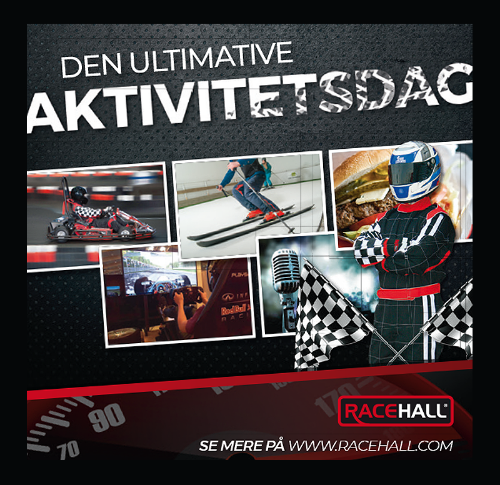 If holidays, courses, a party or event must be in Jutland, we are a good starting point for your stay. 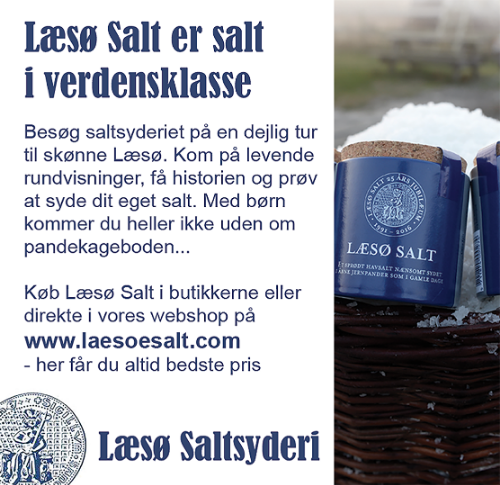 We are located in the scenic area between Aarhus, Silkeborg, Viborg and Randers. There is 3 km to Hammel, and we are not far from Gjerns hills and Frijsenborg forrest. There is only approx. 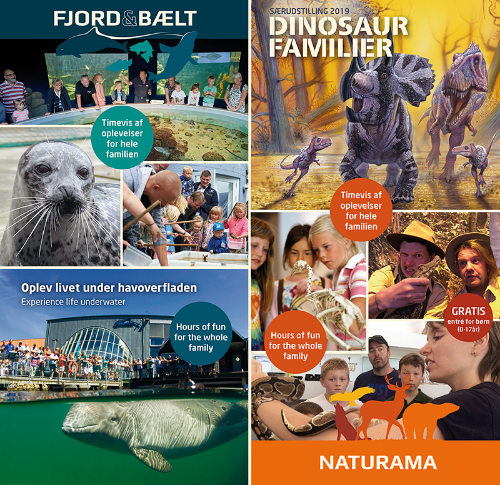 an hour by car to many of Jutland attractions, so you have every opportunity for a perfect holiday for the whole family regardless of seasons and weather. 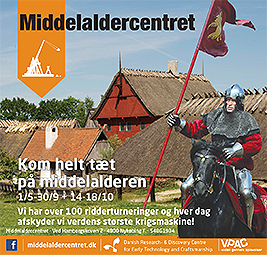 Hedegaarden is operated as active farming, which means that there is always a lot going on. Activities which are just right for a creative family. We offer a pleasant stay throughout the year with a wealth of opportunities especially for the kids who can see the animals everyday and play with them. We have 10 rooms with a total of 20 beds. The rooms have access to shared toilet/bath and kitchen. Large living room with TV/radio. There is also a communal living room with pool and whirlpool, access to washing machine, cot, playground and campfire. Free access to a large lovely enclosed garden and with good fishing nearby.